Companies sending South Africans abroad will have to increase salaries and benefit packages as the country's expat tax exemption is due to be scrapped from March 2020. At the moment, South Africans working abroad for more than 183 days (of which 60 days are consecutive) were able to earn income free of South African tax. However, with the amendment, South Africans will be required to pay tax in SA of up to 45% of their foreign employment income once it exceeds R1 million (approximately $75,000) per annum. Under the new rules, these expats face paying income tax at rates of up to 45% on their excess earnings. But tax experts explained businesses will suffer more than individuals because they will be left to pick up the bill. "The reality is that with this amendment, any additional cost would ultimately have to be borne by the employer, as no expat would accept an assignment without these benefits and, to ensure that these assignments remain lucrative, the employer would have to increase the expat's package," said Tax Consulting SA, a specialist consultancy. The cash equivalent of benefits will be considered earnings for expats, sending the cost of employing South Africans soaring. These include allowances for accommodation, cars, flights home and school fees for children. South Africans who have permanently left the country, who have not settled their tax affairs (through financial emigration) may also be subject to the changes, depending on their individual circumstances. The tax changes could also impact people who are permanently living abroad, who currently qualify for exemption based on section 10(1)(o)(ii). 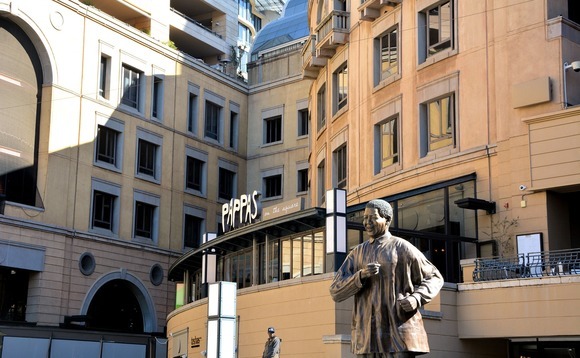 These South Africans are typically not ordinarily resident in South Africa, but may have assets in the country, which could impact how SARS sees their tax affairs.